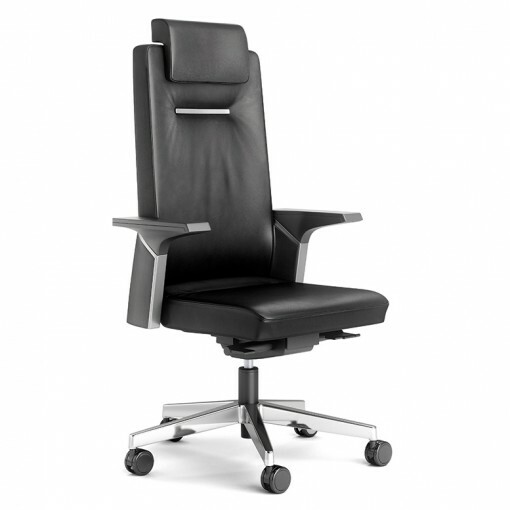 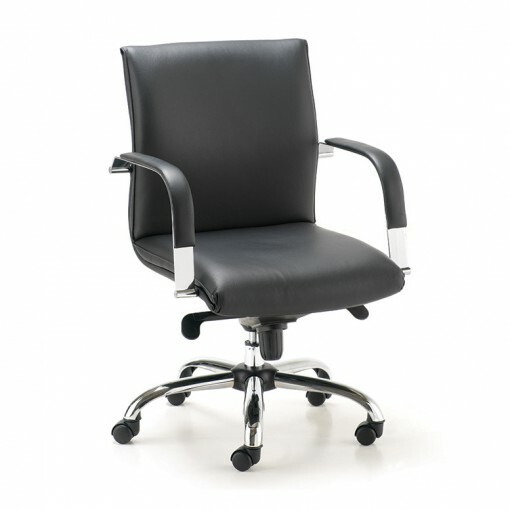 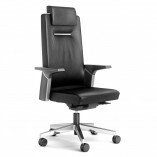 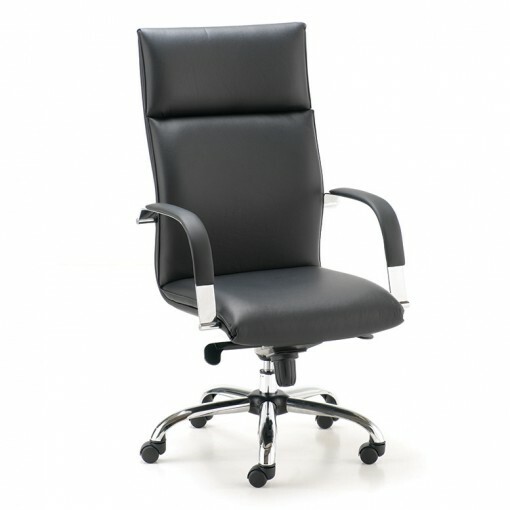 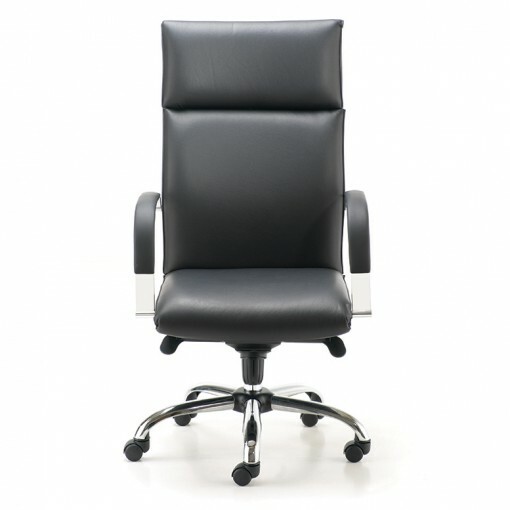 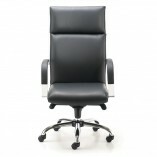 The Harlequin Executive Chairs are an impressive top of the range executive seating range. 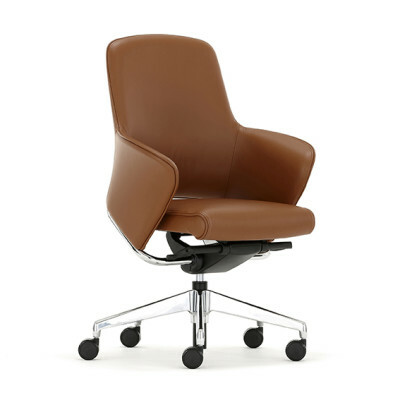 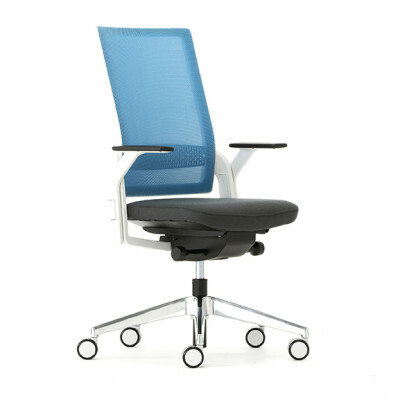 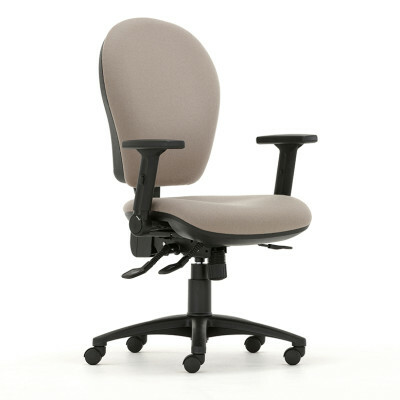 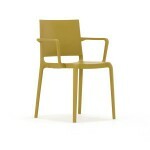 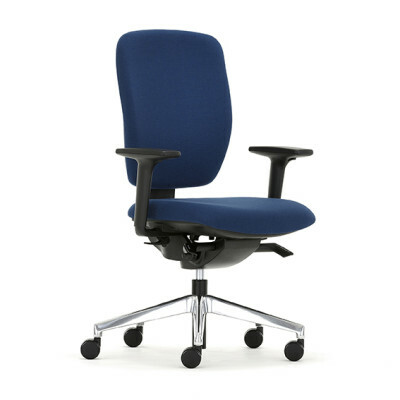 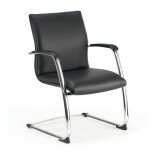 Choose from high or medium back variations, and both swivel or cantilever styles are available. 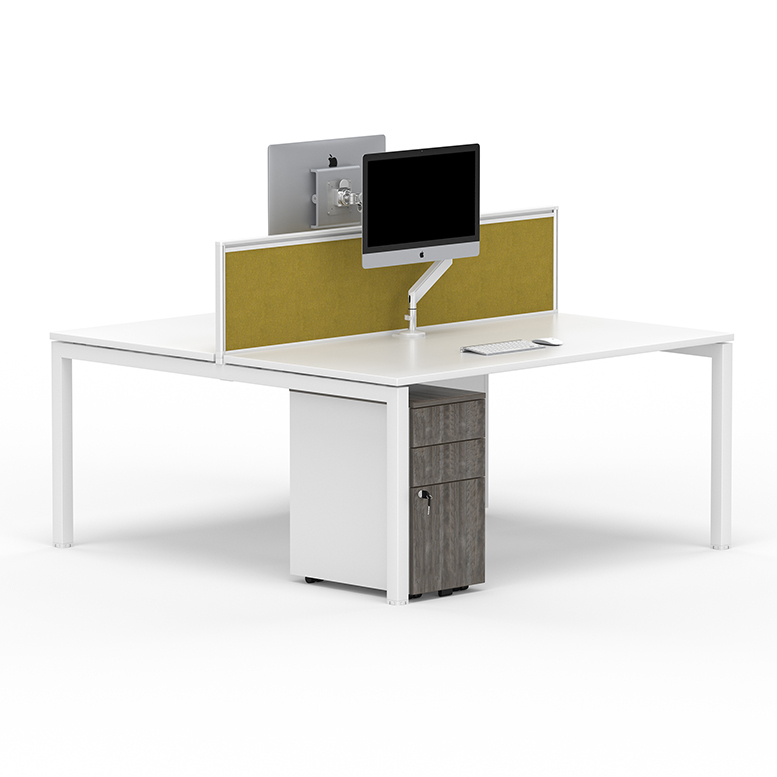 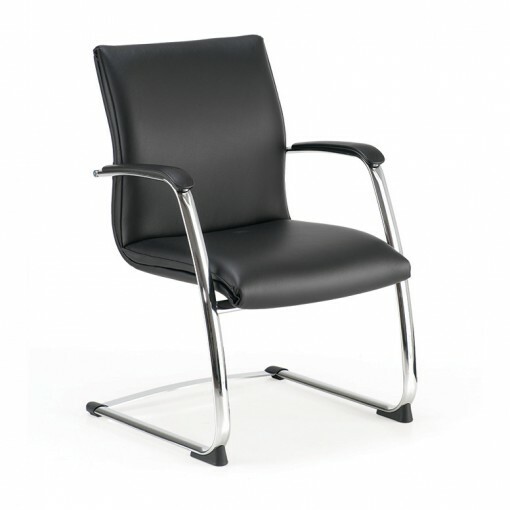 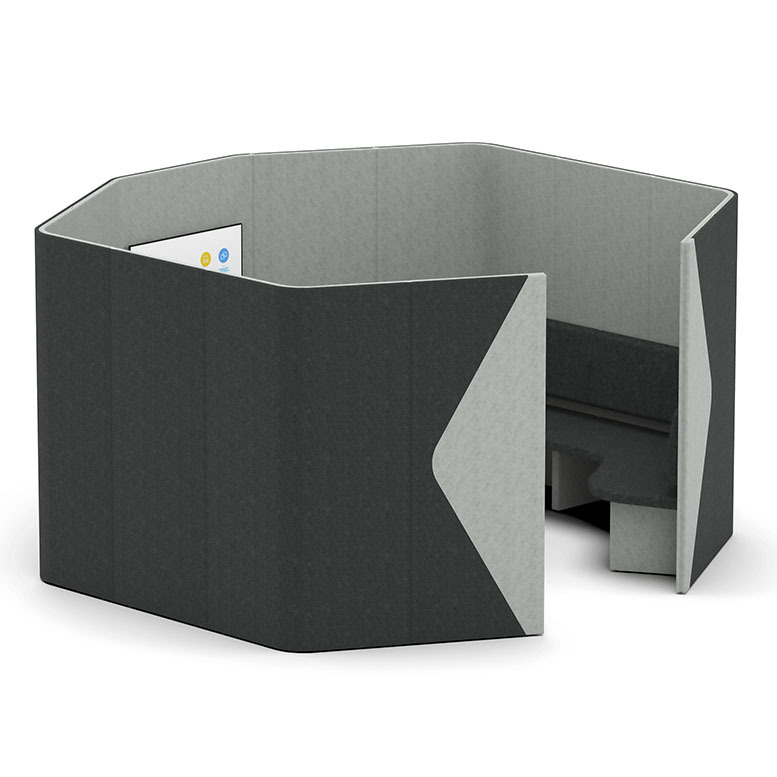 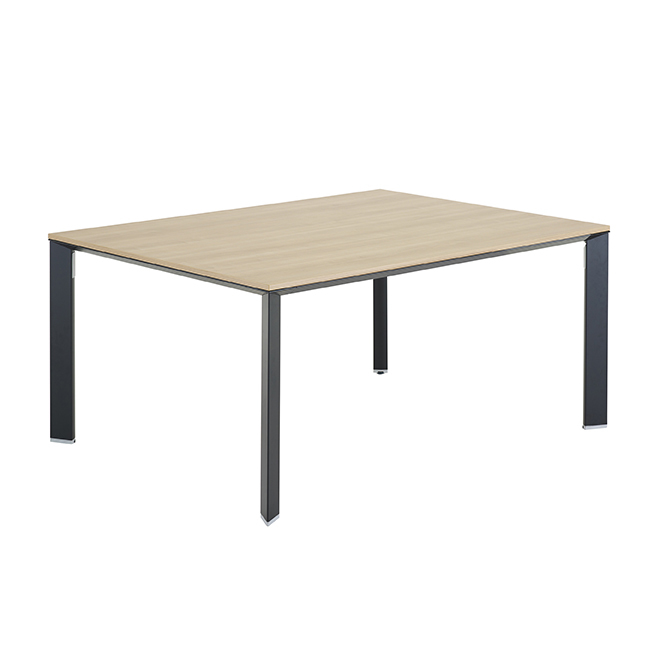 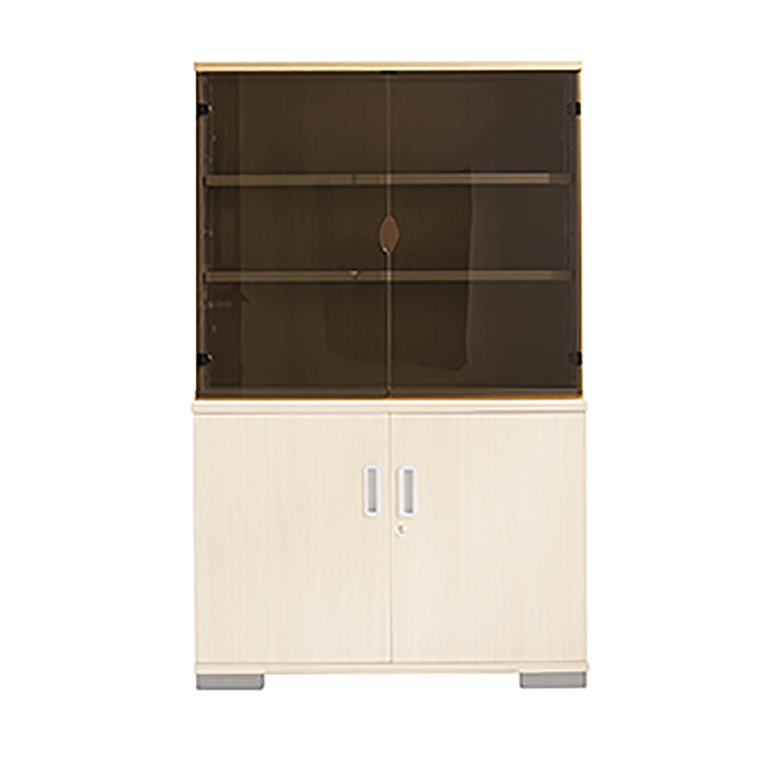 Ideal for executive and management offices, board rooms, reception areas and luxury offices.